NEW EPISODE! Here it is! 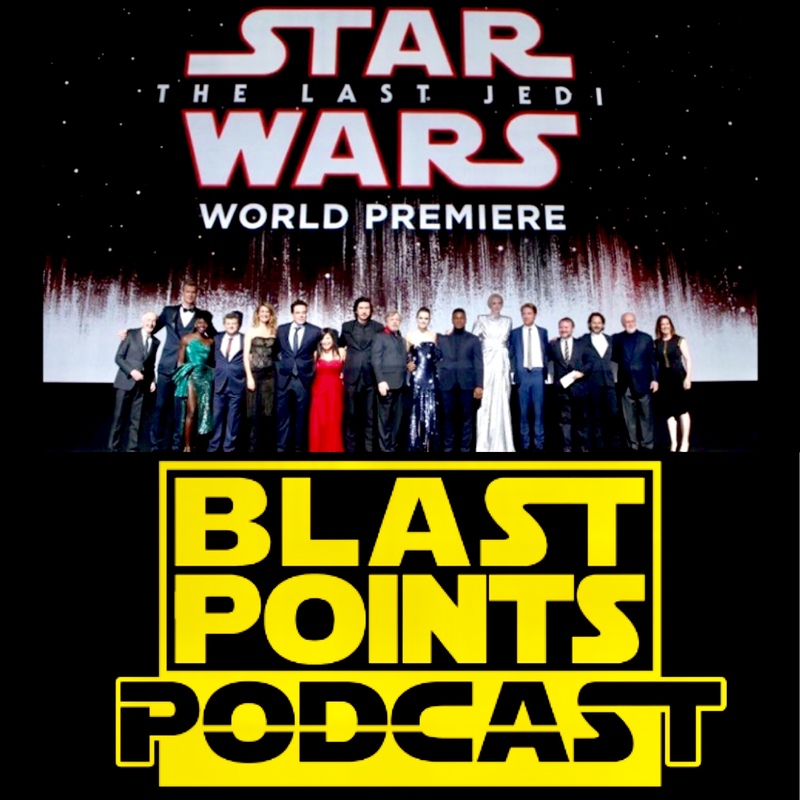 The supersized Blast Points you’ve been waiting for as Jason and Gabe go through ALL of The Last Jedi! From the island of Ahch-To to Crait, we’re doing it all!! From the film’s heavy message and themes, to Caretakers being Van Halen fans and the No Parking On The Beach Guy! 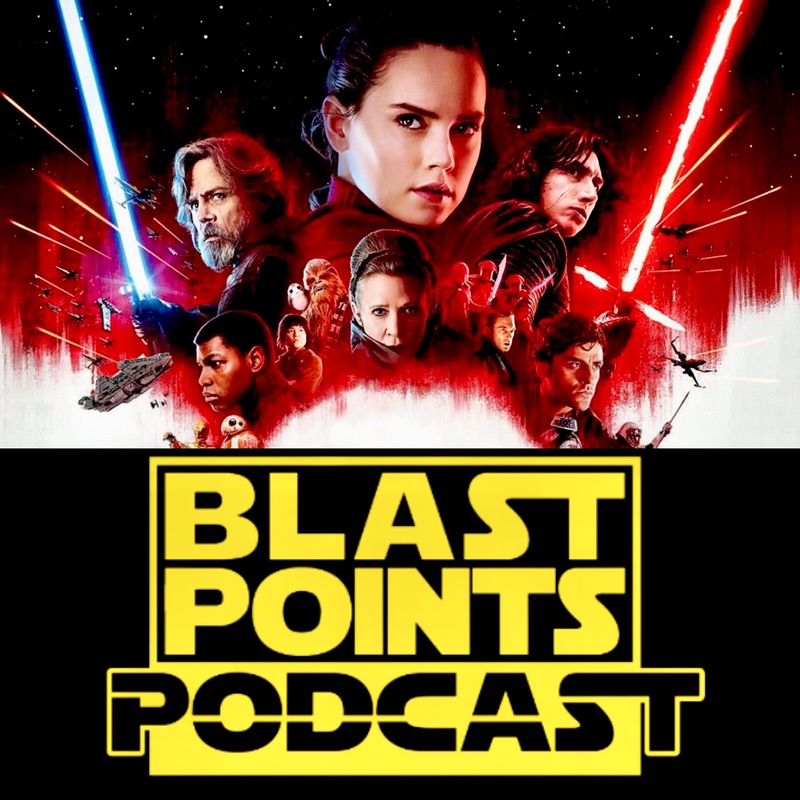 We get into every aspect of the hot button topic that is THE LAST JEDI! 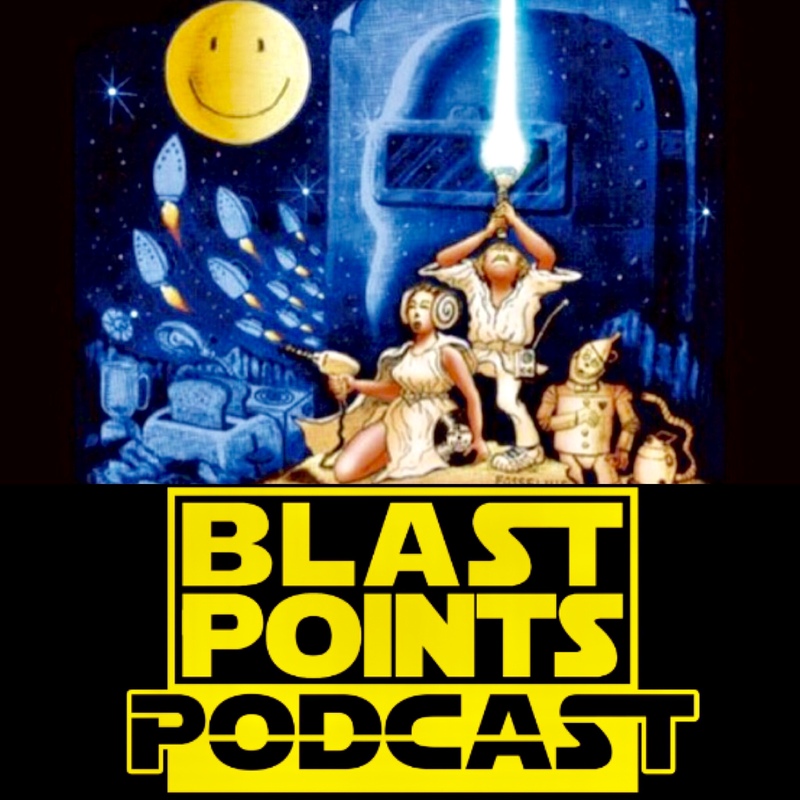 So go hover over your rock, pop those bubbles and celebrate the love with BLAST POINTS!